Team-building is vital in a company context, and sports can play an important role. 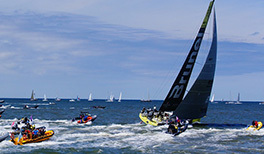 Monaco offers access to a wide variety of team sports and hosts many international sporting events. 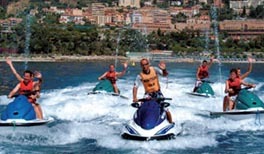 Le Monte-Carlo Beach Club offers a vast array of exciting water sports suited to different tastes: parasailing, personal watercrafts for hire and for touring, tubing, boating on the Still Niet, and flyboarding. Enjoy these activities with your teammates in groups of 20 to 100 people. 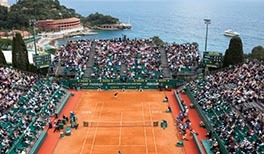 Le Monte-Carlo Country Club is where the prestigious Monte-Carlo Rolex Masters tournament takes place. You’ll be amazed by the 23 courts overlooking the sea and the Monte-Carlo Beach, where the greatest world tennis champions have played. You benefit from preferential rates thanks to your My Monte-Carlo Card. Courts are available for private hire, ideal for team building. 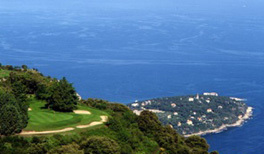 Le Monte-Carlo Golf Club offers a superb 18-hole golf course at 900m above sea level with a stunning view of the Mediterranean. 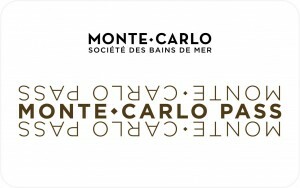 You benefit from exclusive access with preferential rates thanks to your My Monte-Carlo Card. The course is available for private hire so you can organise your own tournament or incentive activities. 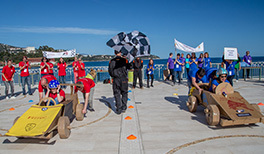 For car buffs: Come build and customise your own Formula 1 car in an idyllic setting! Enjoy the team spirit in a friendly and lively atmosphere as you build your own car out of cardboard and organise your fan club! Mountain activities: Many paths criss-cross the spectacular landscapes of the heart of the Mediterranean basin and hinterland. 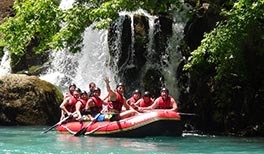 Surrounded by mountains and valleys, you can partake in various activities such as canyoning, rafting, mountain biking, buggy rides and via ferrata. You can also hit the slopes in any of the 3 ski resorts in the Southern Alps located a mere hour and a half away. Choose from many activities to make up your ideal incentive programmes. 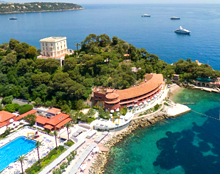 Sea activities: Organise relaxing activities, catamaran races and regattas in one of the most beautiful bays in the south of France and discover the French Riviera’s sumptuous landscapes.